1. Type your event title in the title field. 2. Pick your event color using the color picker. 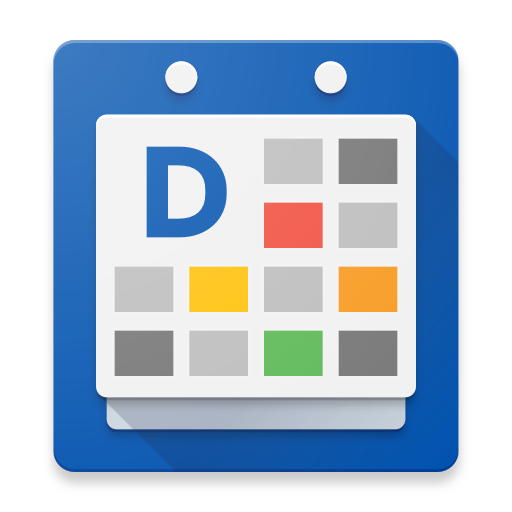 Google Calendar users will see the same color set as those available in Google Calendar, this is to ensure proper 2-way color syncing between DigiCal and the Google Calendar server. 4. Set the start date and time of the event. This will lead to the new date and time picker. To use the old style date and time picker please see this help page. 5. Set the end date and time of the event. This will lead to the new date and time picker. To use the old style date and time picker please see this help page. 6. All day toggle. Turn this on and it will take the start and end dates you've set up and create an all day event over this period. 7. Choose how often you want to repeat this event using our new recurrence picker. (Now including the option to select multiple days of the week). 8. Enter your location in this field. We've revamped our location search to include auto-completion and an interactive map. 9. Add guests to your events. We've made some major improvements related to guests and invites such as auto-complete via your contact list, replying to the organizer of an event, replying to all event attendees, a new RSVP display, etc. 10. You can add multiple reminders to your event via this button. We've added custom reminder times as well as the ability to create reminders that will occur after the event's start/end time (experimental). 2. Event start and end time, if you chose to insert alternative time zones those will also be shown here. 3. Mini location map, tapping anywhere on the map will open up Google Maps. 4. Quickly see who's going to the event, who's not, and send email to other attendees or add them to your contact list. 5. Reply all button that lets you email all the attendees of the event. 6. Our new image keyword matching feature. If you enter certain keywords of things or locations in your event title, you'll get a matching illustration or picture. 7. Our new share-via feature. You can now share your event details to other apps such as whatsapp, email, SMS. (Details include: title, time, duration, and location).